Mill+ Director Paul Mitchell collaborated with Mekanism to convey a powerful message in ‘One Thing’ for It’s On Us, an initiative launched by the White House in partnership with Generation Progress to prevent and raise awareness of sexual violence across college campuses. Following The Mill’s first It’s On Us collaboration with Mekanism last year, ‘One Thing’ features a new panel of supporters including Zoe Saldana, Josh Hutcherson and HAIM. One after another, each speaker zeroes in on the importance of consent. 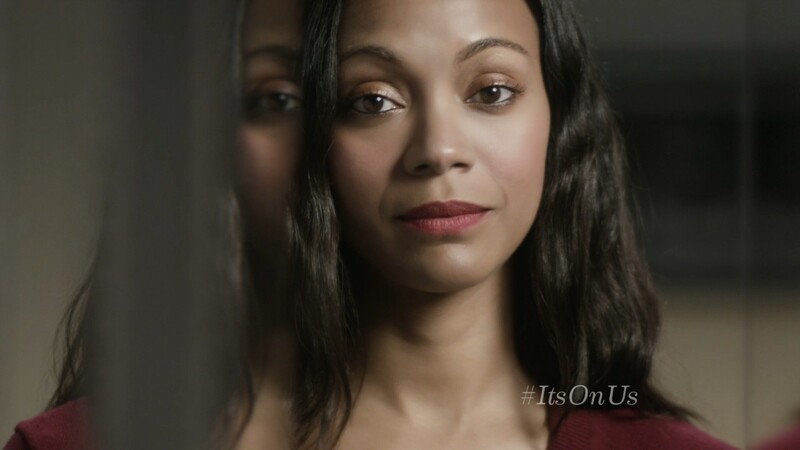 With strong messaging at the core of the It’s On Us campaign, PSAs like ‘One Thing’ continue to spread far-reaching awareness long after they’re viewed. Watch the first PSA here.